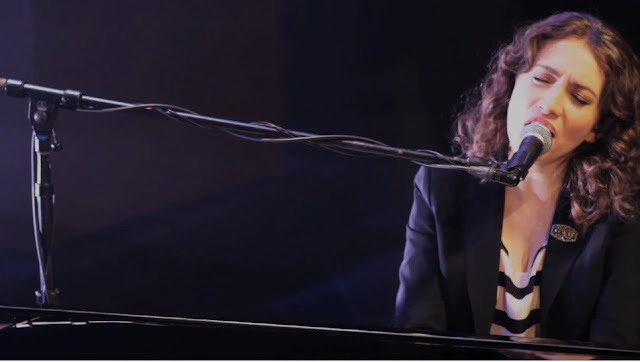 Watch this video of Regina Spektor performing "How" from the album 'What we saw from the cheap seats'. She's performing for no one -- in an empty Chicago theatre. Watch it now! I love Regina Spektor, although mostly her older albums. I found it hard to believe that her music could get weirder. But it did indeed do so! I love both her old and new albums. I'm young - but I find it unlikely that in my lifetime I'll like another artist more than I like Regina.